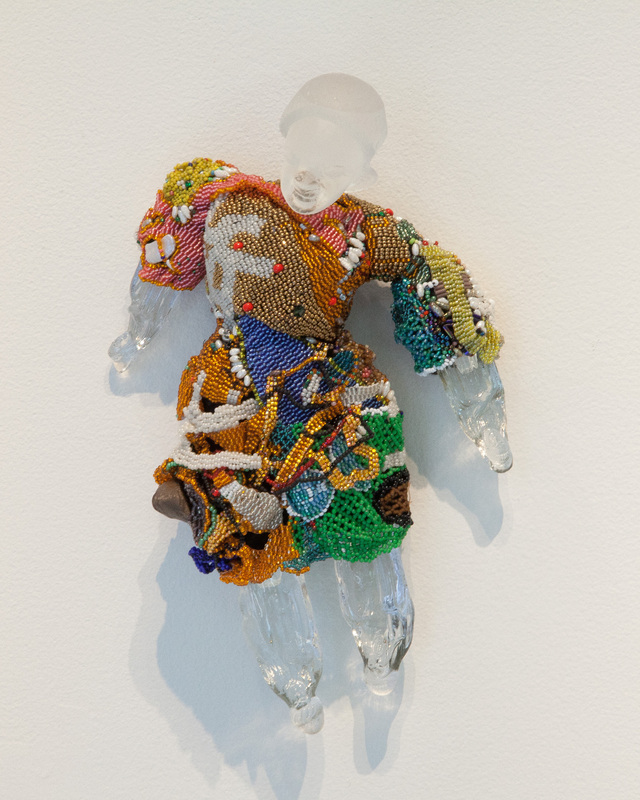 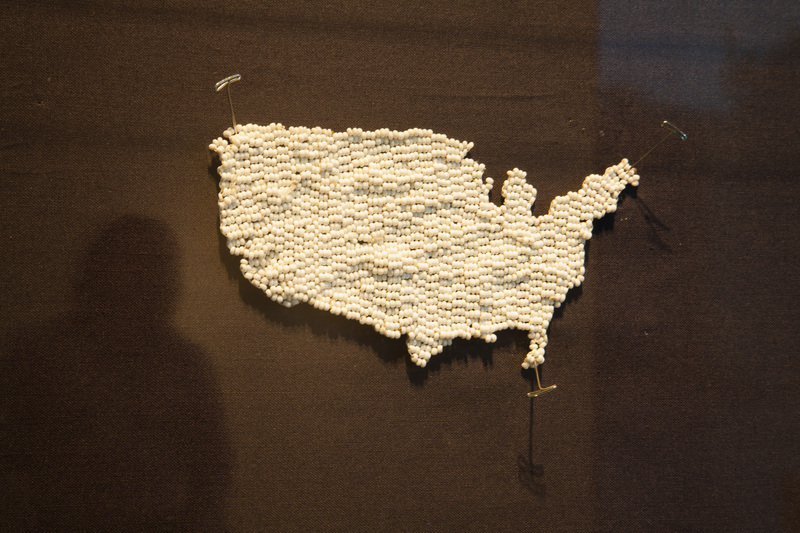 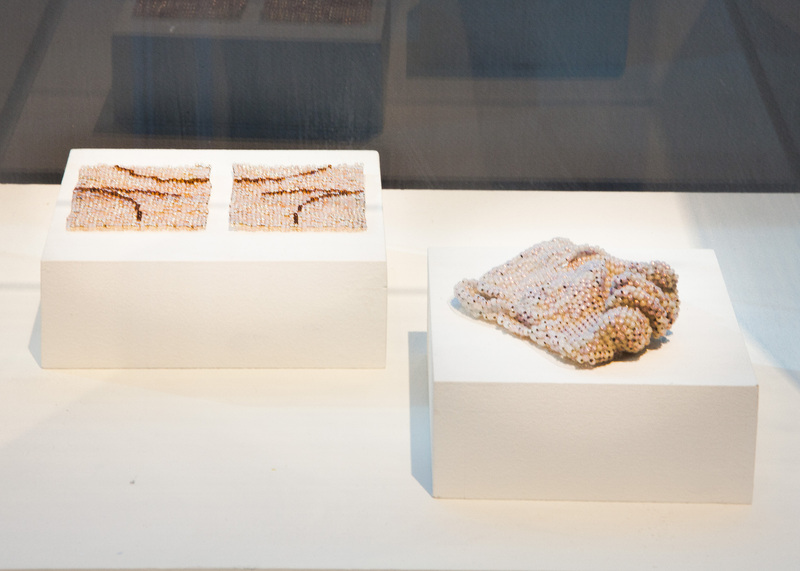 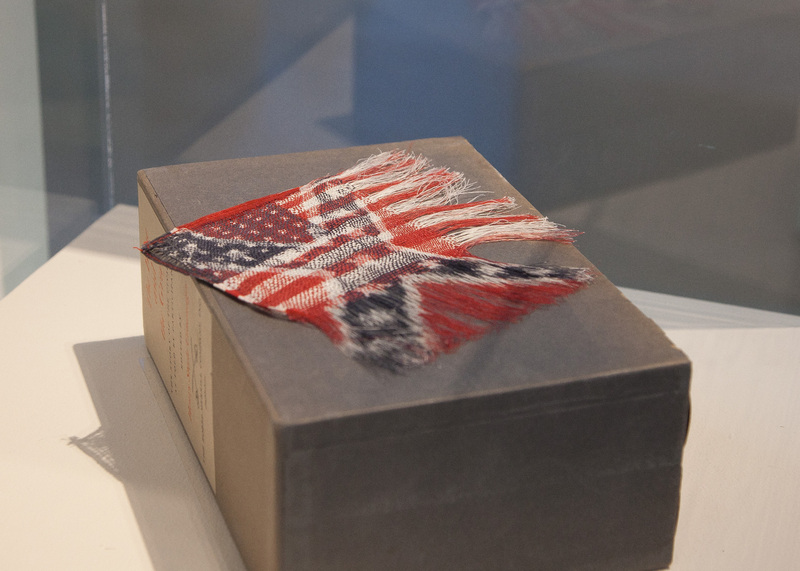 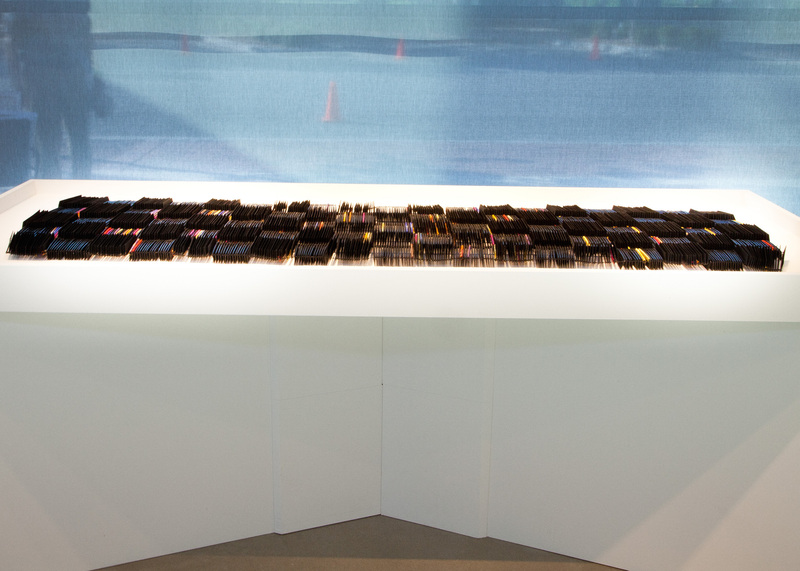 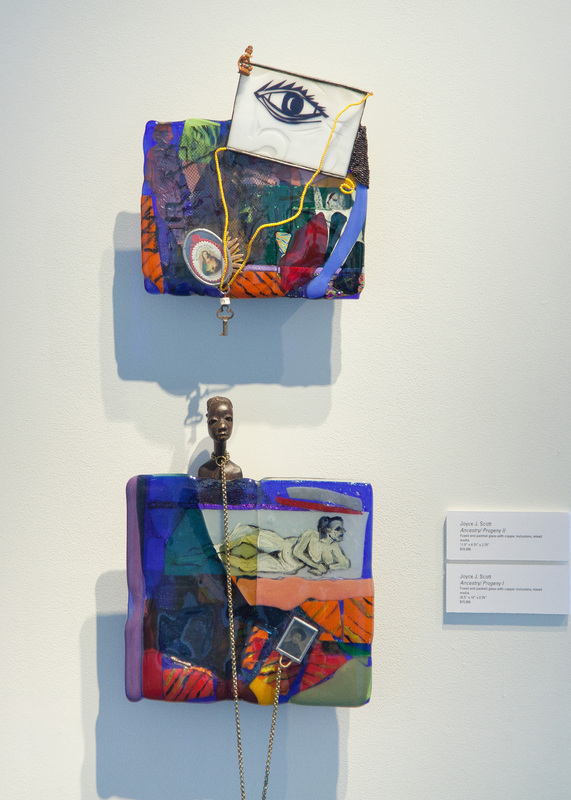 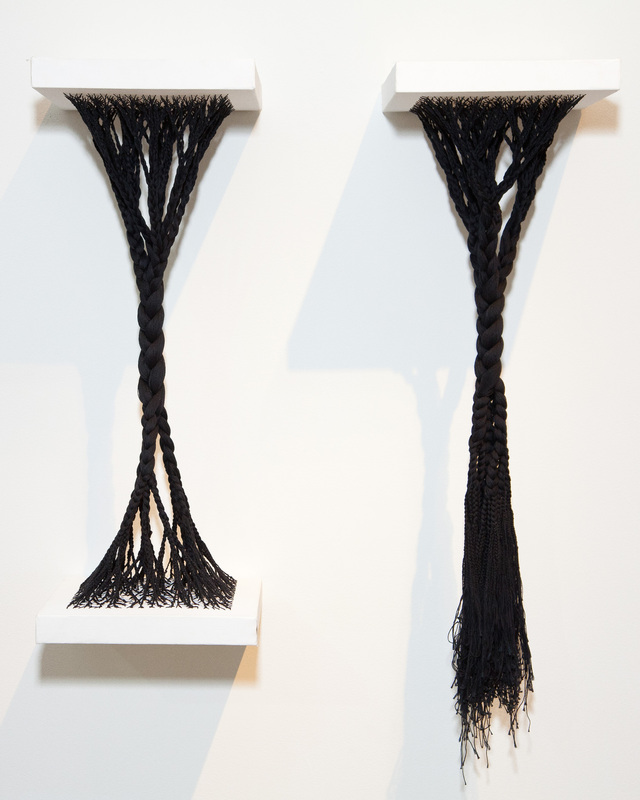 Through the use of glass, beadwork, and fiber, 2016 MacArthur Fellow Joyce J. Scott and Sonya Clark highlight, challenge and uncover racial representation and injustice. 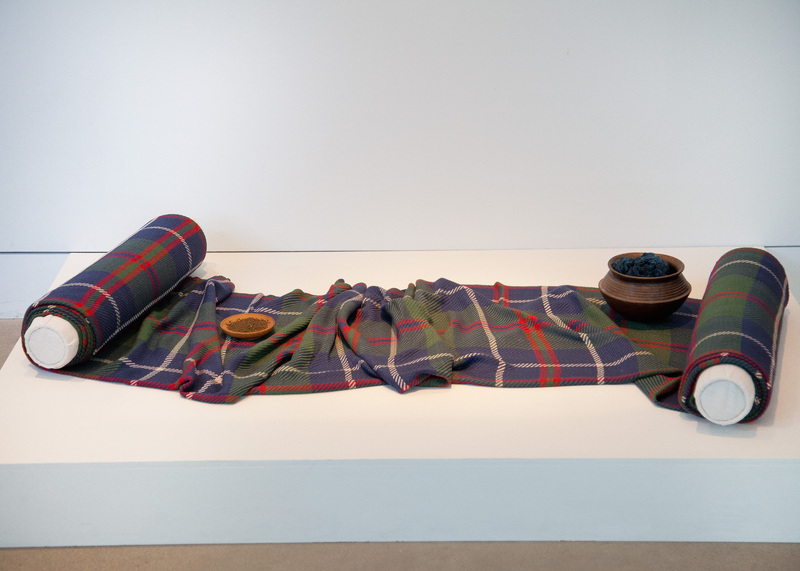 This exhibition weaves together the voices of these two internationally acclaimed artists and conveys a path towards understanding. 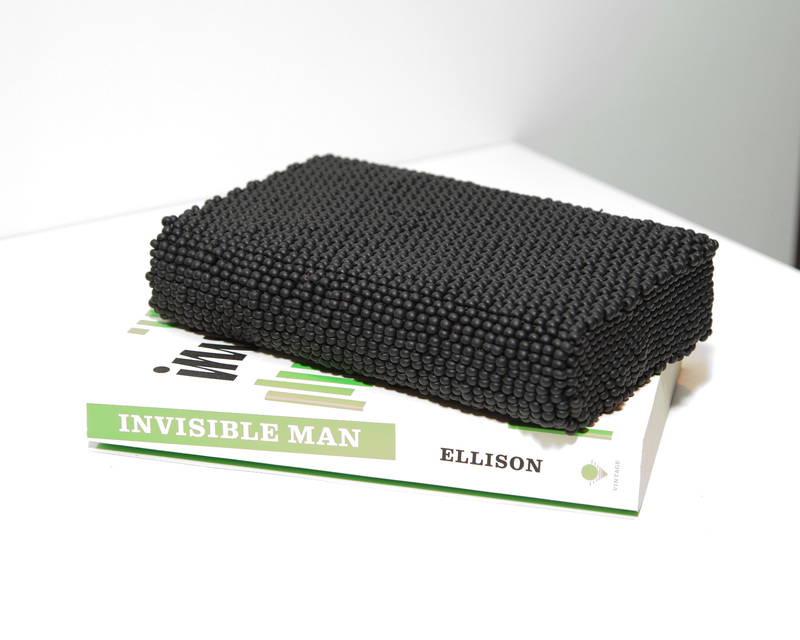 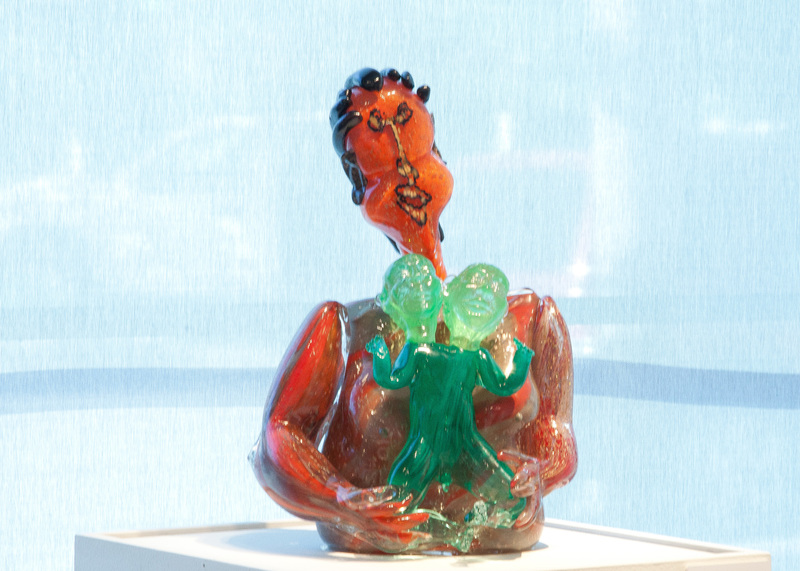 To view the catalog from this exhibition, click here. 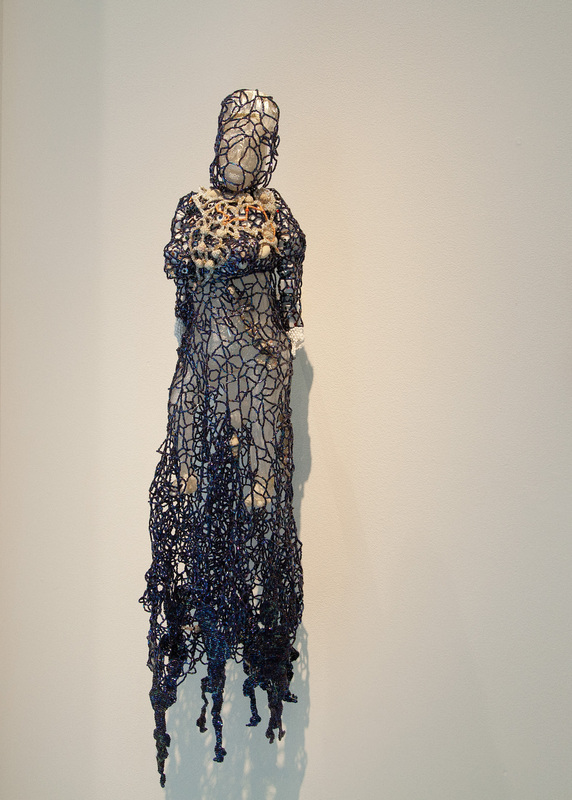 Joyce J. Scott Artist Talk, August 5th at 1:30 at All Souls Unitarian Church. 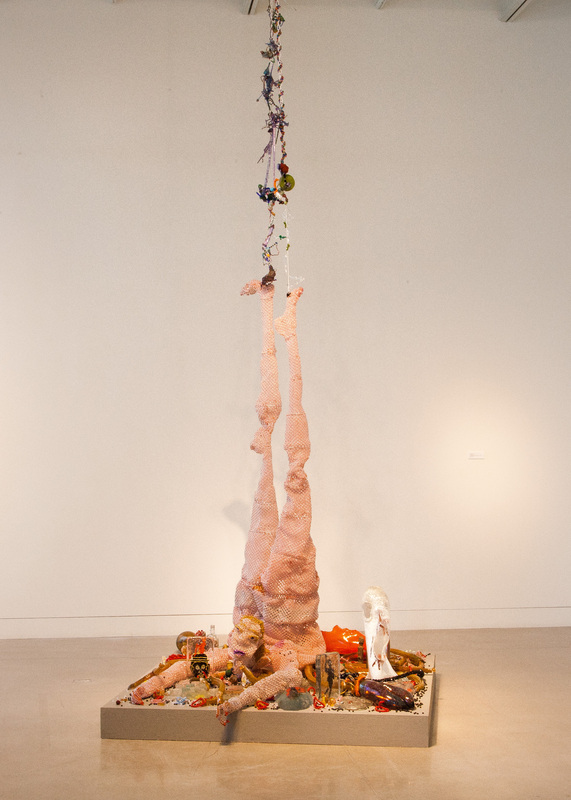 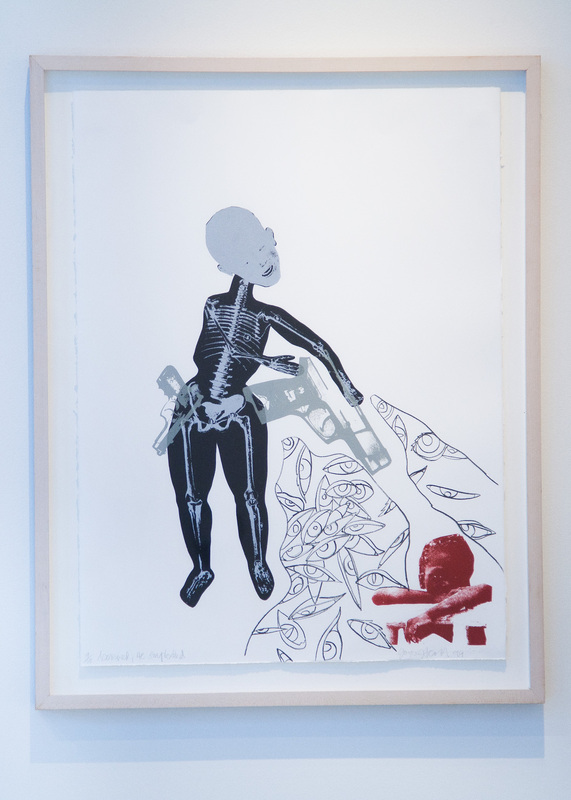 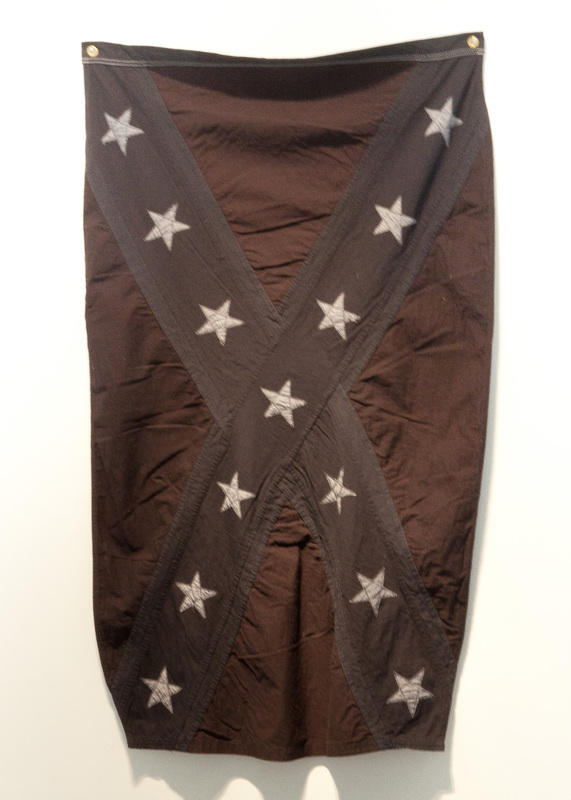 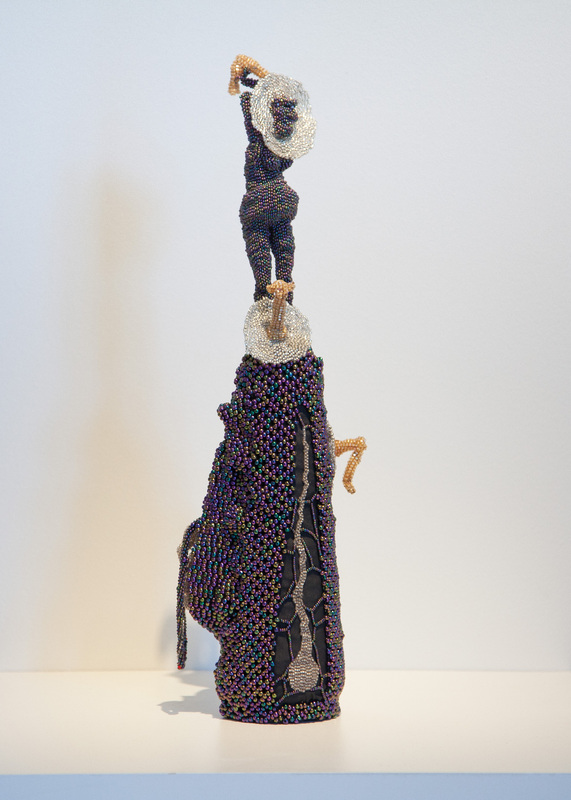 To view Joyce J. Scott’s August 5th artist talk, click here. 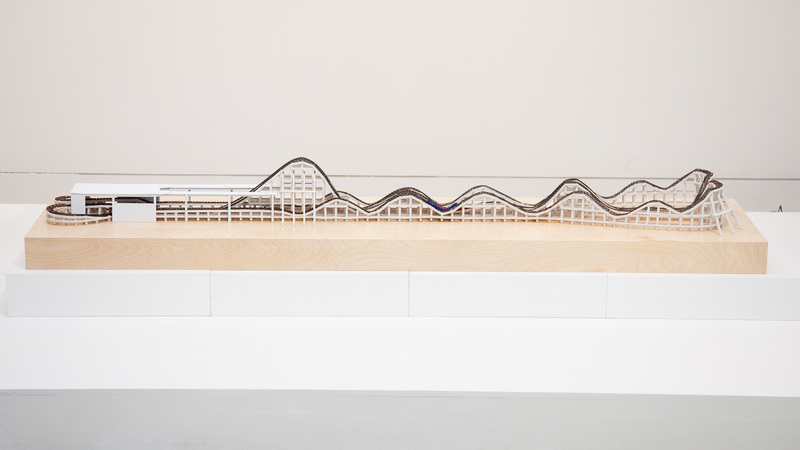 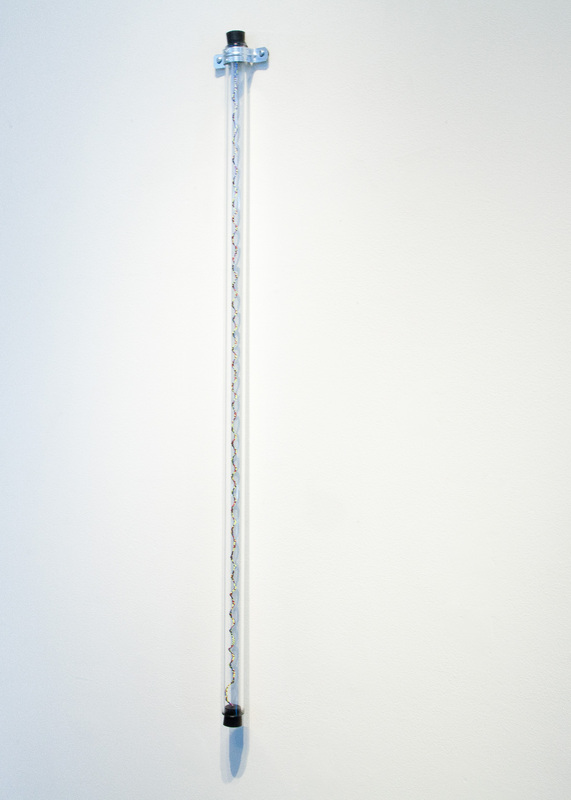 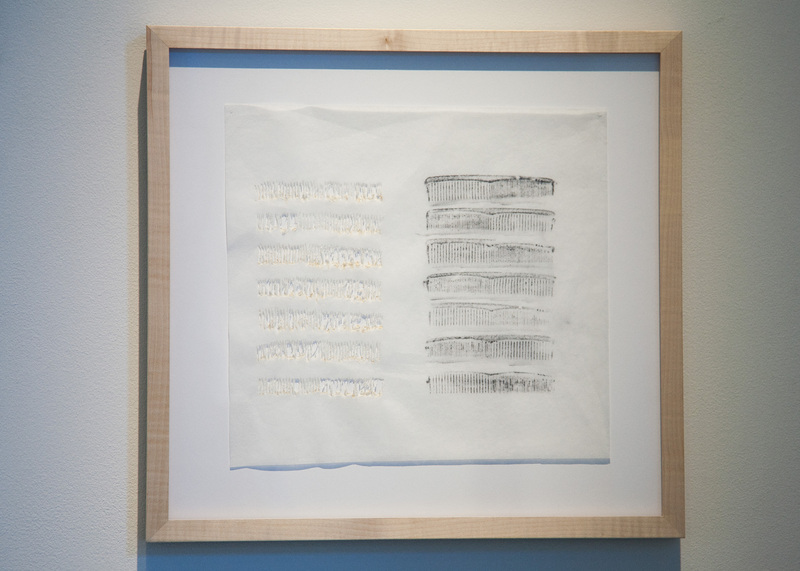 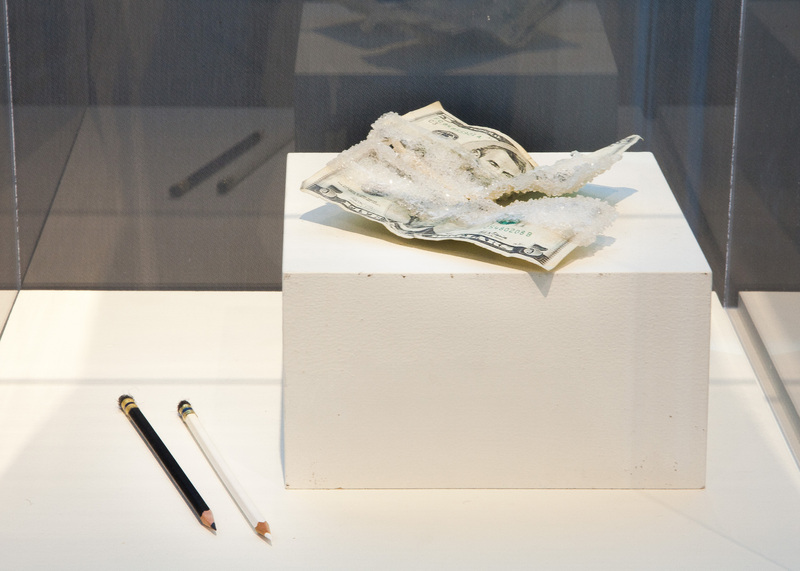 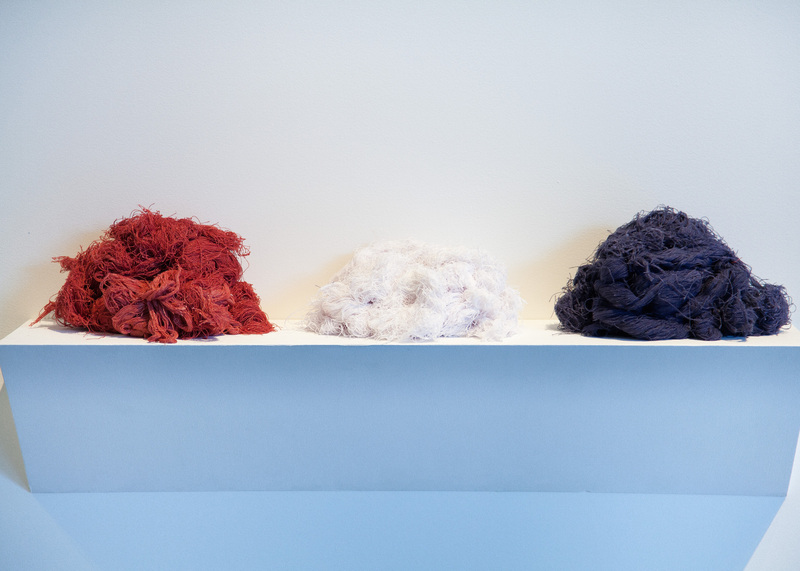 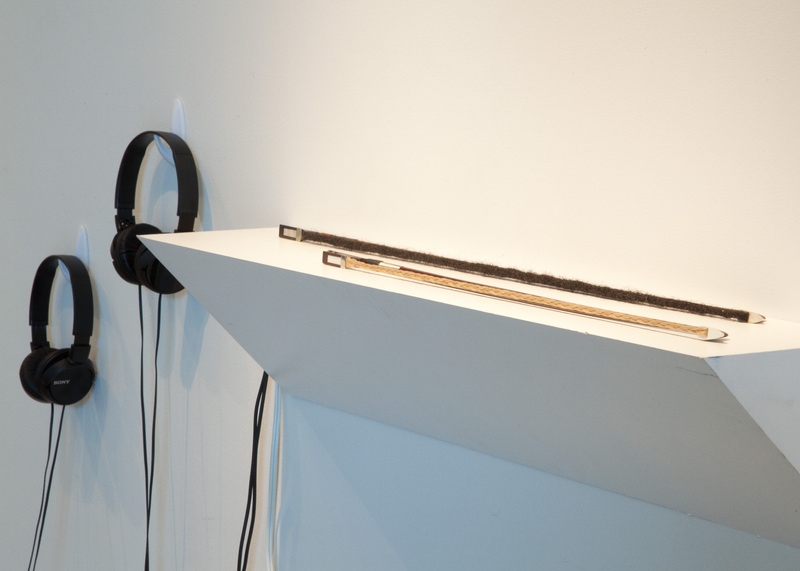 Sonya Clark Artist Talk, September 23rd at 1:30 at 108|Contemporary. 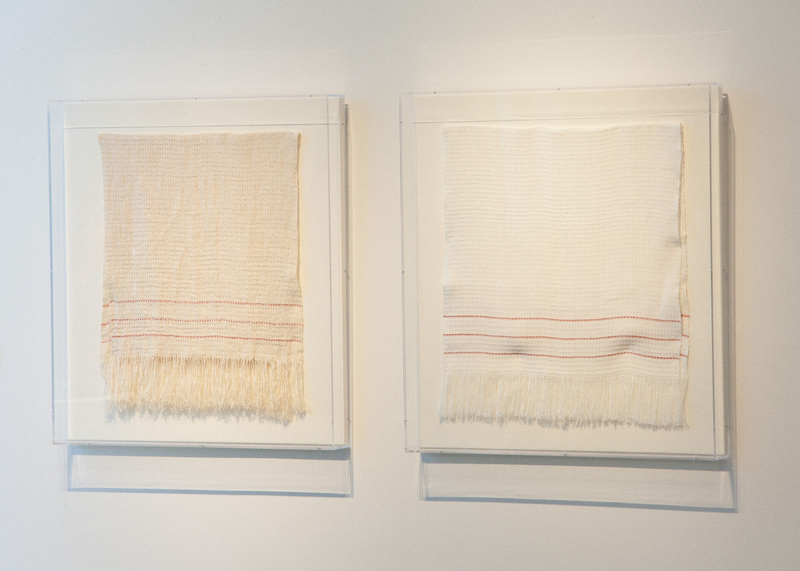 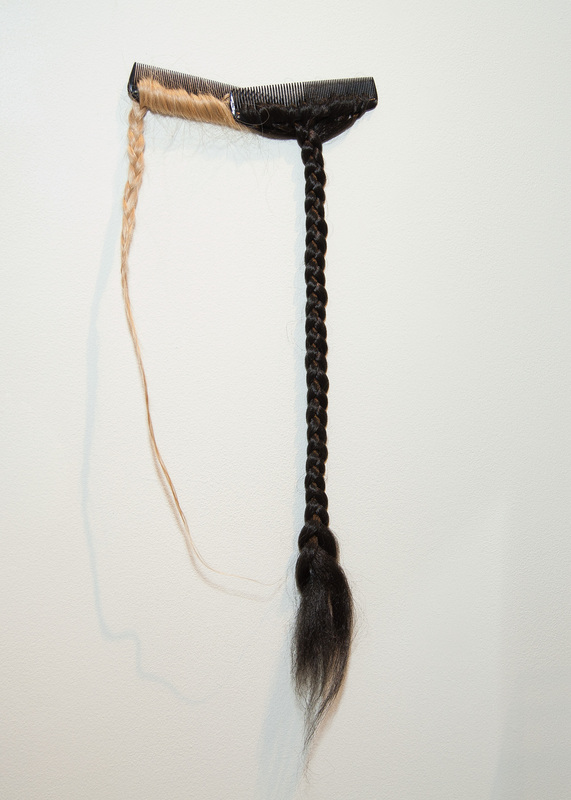 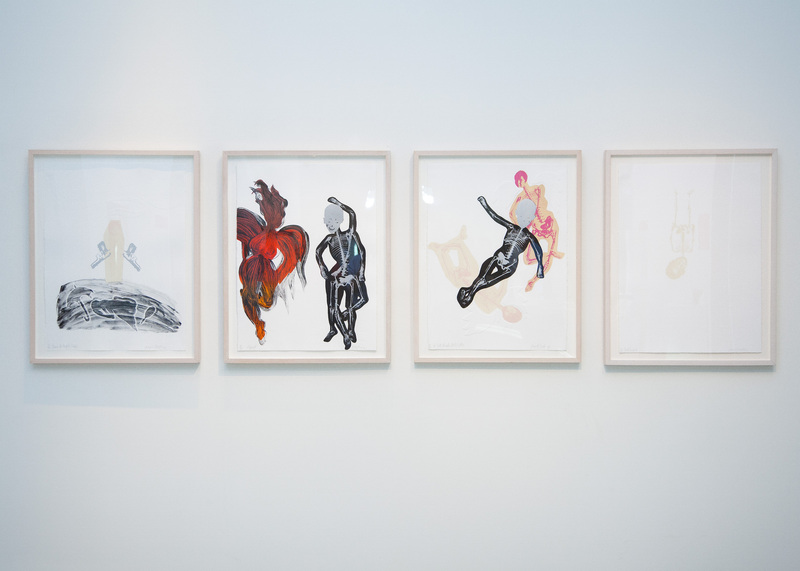 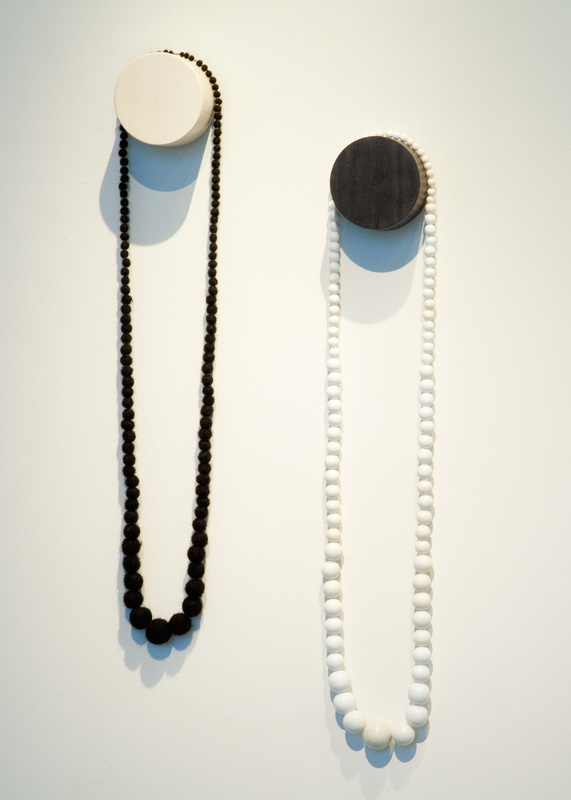 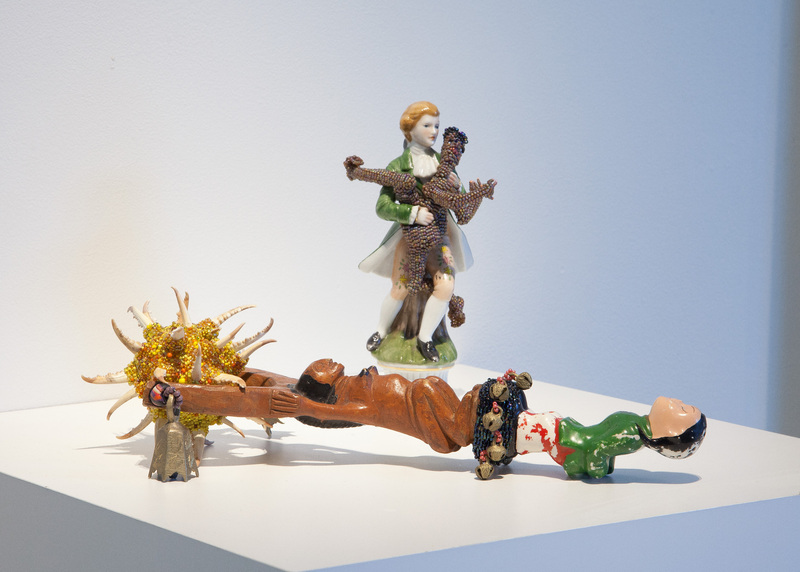 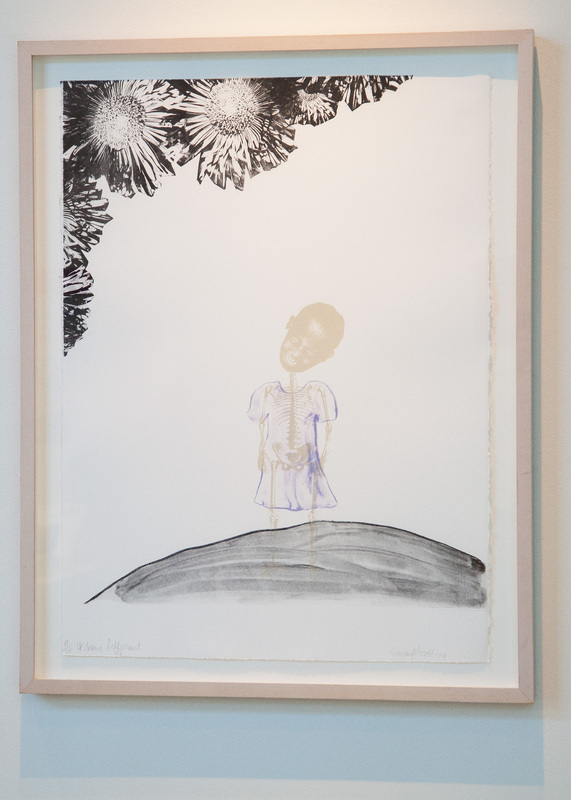 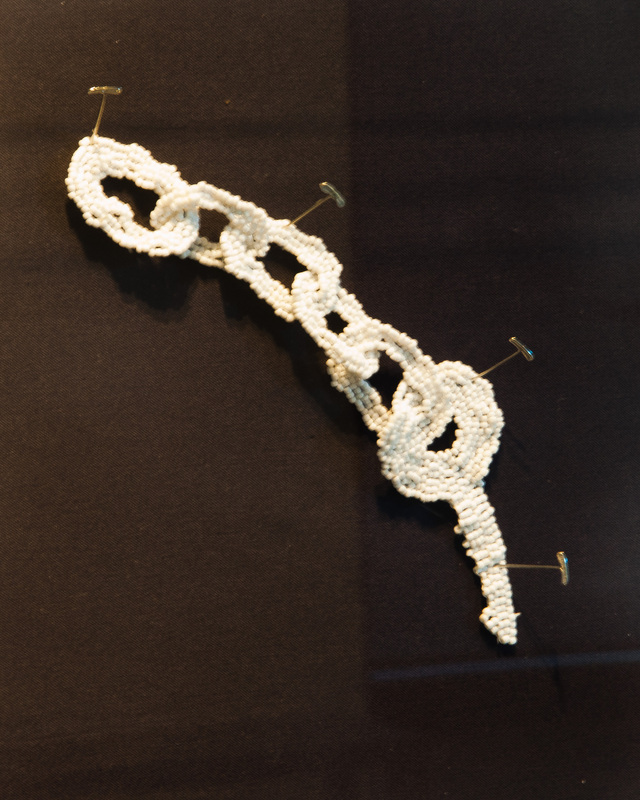 To view Sonya Clark’s September 23rd artist talk, click here.